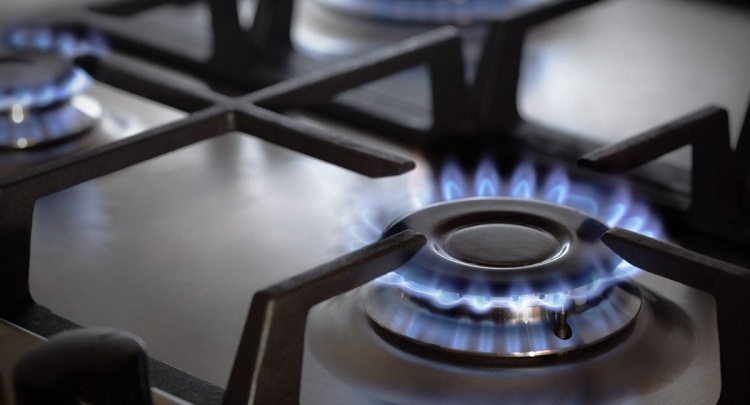 Natural gas is a remarkably effective fuel, which is why we tend to use it for so many heating and cooking applications in homes across the country. It’s plentiful, inexpensive, and generates a lot of heat compared to how much is consumed. However, that also makes it incredibly dangerous under the wrong circumstances. If you use a gas stove, fireplace, oven, or any other kind of appliance in your home, it’s important that you be able to recognize when there’s a problem with your gas line. Natural gas is normally totally odorless, which would make detecting gas leaks without equipment a pretty much impossible endeavor. In order to make it easier for people to detect gas leaks unaided, most cities put additives into their gas supplies to make them smell sulfurous. This is a very good way to detect if you have a gas leak in your home. If you smell something like rotten eggs, check to make sure that you have all of your gas appliances turned off. If you still smell this odor, get out of the house and call your gas company. Natural gas appliances tend to operate by having a direct line into your home’s gas line. If a problem develops in that line, the fuel supply will be cut off and the appliance won’t be able to work correctly. So, if your stove or other gas appliance appears to be operating at a much lower output than it should be, it could mean that you have a leak or blockage in your gas line. Shut off the appliance and have a professional examine the system, just to be sure.  Mike Scott Plumbing offers gas line services throughout Central Florida. If you think you have a problem with your gas system or would like information on converting to gas, schedule an appointment with one of our technicians.